What makes a perfect outer space? Is it the design, the choice of plants, the positioning of the decks, the use of light, shape, texture? Is it the quality of the workmanship or the choices of materials? Yes – it’s all these things, but here at OuterSpace Landscapes – we believe that more than anything, its communication that makes for a good outer space. You will experience the difference, the efficiencies and the value that comes from working with a company that is both a landscape architecture firm and a landscape construction firm. We build what we design. Our architects know construction and our construction teams understand design. It’s this synergy and the communication that flows seamlessly through the landscape project, from start to finish, that benefits you and your project. What’s the alternative? 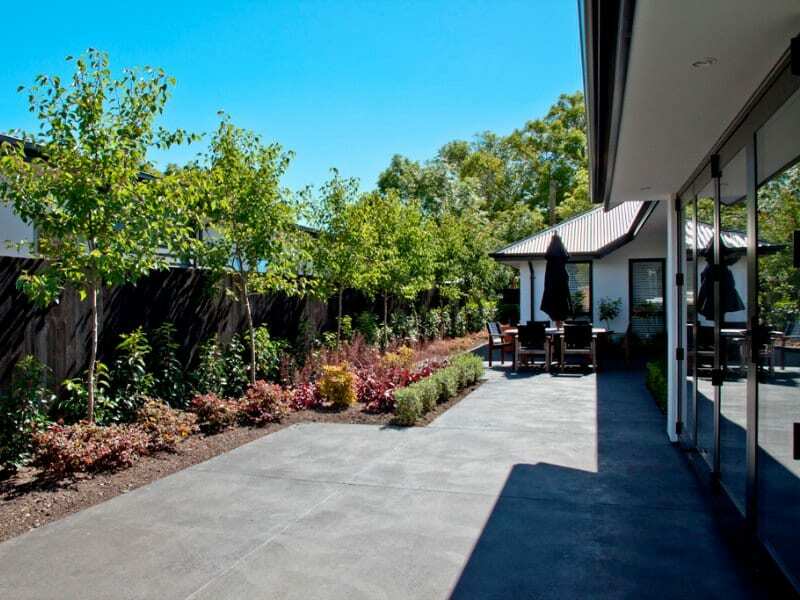 You get an independent design – send it out for quotes or to tender then appoint a landscaper (most likely on price). You will never know if that landscape construction company truly ‘got’ the vision and the understanding of your wants and needs that went into creating that plan. Instantly there is a potential communication stumbling block. The relationship starts here and as you are sharing your plans with someone who is also a member of the construction team – you are all instantly working to the same end goal. This shared purpose, under a shared set of standards and quality expectations means there is a high level of communication and quality control inherently built in. Working with a design-build company allows you to seamlessly work within a specified budget. Should cost efficiencies need to be found, our landscape architect will find ways to be flexible around design or material selection. They are also able to ensure every dollar works toward delivering your dream. Because we are in touch with the construction methods, we truly understand the costs involved and will deliver accordingly. If you have a separate design done – the designer (who may or may not be a landscape architect) may be working to the “perfect scenario,” not aware of what the ‘real’ delivery cost is. A design-only business must produce page upon page of detailed construction drawings and specifications along with explanations on the intention and methodology of the build. Our construction professionals do not need this same volume of detail, because they are so closely linked to our landscape architects that everyone is already on the same page. This seemingly small aspect can mean big dollars left on your bottom line to be better spent elsewhere. There is also a large time factor in here – time is money and we ensure that this money is spent delivering you the landscape you desire. And rest assured – this reduced amount paperwork does NOT impact on the quality of your construction. Managing the construction of your project is built into our process – it’s not a consideration for later. The less people involved – the less potential for issues! If you have a third-party design and something appears to not work – this can mean delays, unforeseen costs, re-design and grief for everyone involved. Items specified in our design-build plans are available. We know what we can source, and from where and at what price. A design only plan might specify materials that are hard to locate, have changed price significantly, have long lead times or are no longer available in New Zealand. Maybe we can even do you a better deal as we are in constant communication with our suppliers! 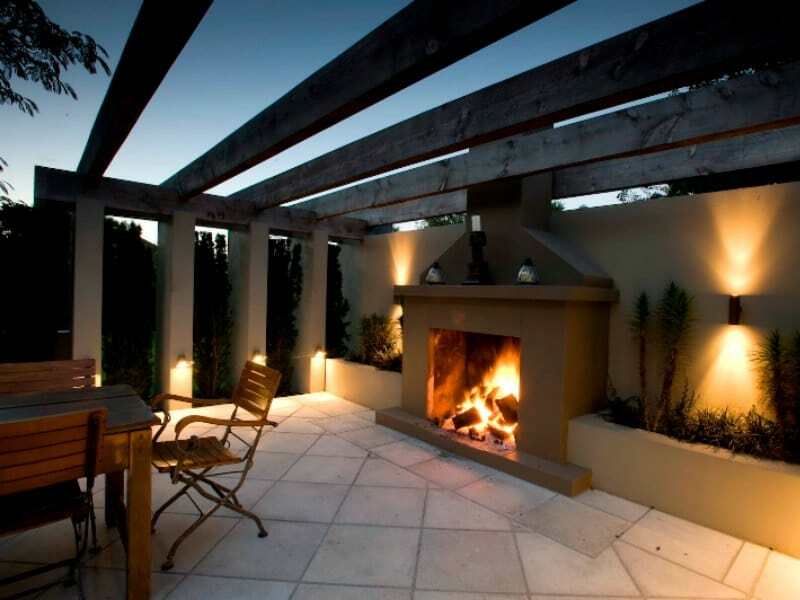 Everything we do at OuterSpace Landscapes is about creating perfect outdoor living spaces for you. The communication and regular meetings within the team and with you, results in a superior result. Add in these five key advantages of working with a landscape architecture design and build company and the benefits are many. We would love to help you create your perfect outer space – call and speak to one of our Landscape Architects today to learn more. Our contact details are here.